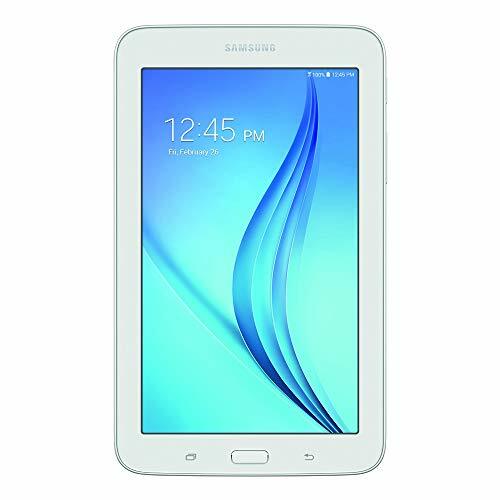 Play games, browse the Internet, and help your kids learn with the Samsung Galaxy Tab A. 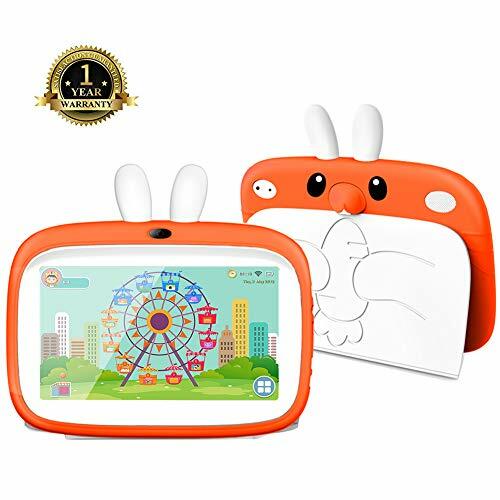 This 7-inch tablet features a lightweight design and a long-lasting battery, making it easy to take it anywhere. It offers two cameras for taking photos and videos and a microSD card slot (sold separately) for adding memory. It comes with a built-in radio app and access to many others through Samsung Galaxy Essentials. Weighing less than one pound, this slim tablet feels light and comfortable in your hands, so you can take it with you wherever you go. 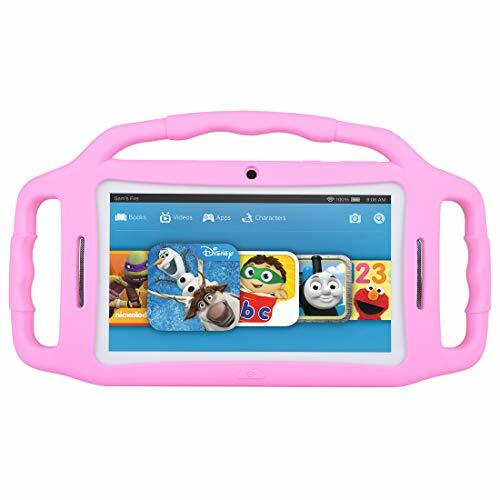 Its bright 7-inch display makes it ideal for surfing the web, reading digital books, playing games, streaming your favorite shows, and more. 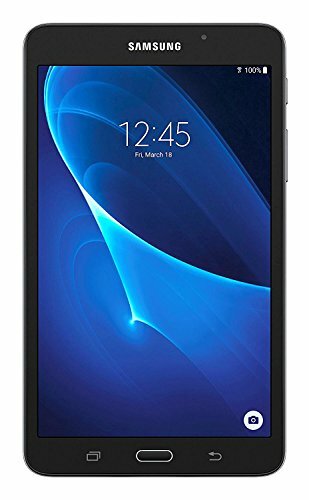 Equipped with a 5-megapixel rear camera and a 2-megapixel front camera, the Galaxy Tab A helps you capture better photos and videos with advanced features such as continuous shot and panoramic modes. You can also quickly switch between shooting photos and videos. The Galaxy Tab A features a microSD card slot, allowing you to easily expand your tablet’s memory from 8 GB (1) to up to an additional 200 GB with a microSD card (not included). This means more space for your photos, books, songs, and movies. (1) Portion of memory occupied by existing content.